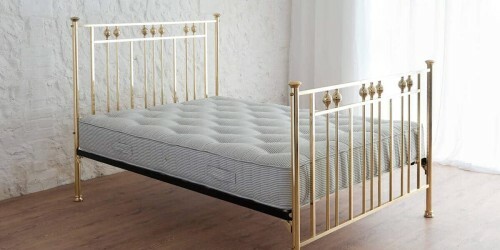 Pocket Sprung Mattress | Wrought Iron & Brass Bed Co.
What can be said about our new Pocket Sprung Mattress…. 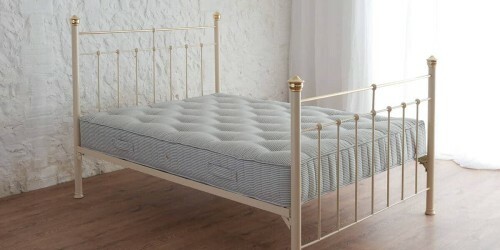 Perfect for adults of all ages and a luxurious guest bedroom. Our Pocket Sprung springs, are nestled within their own insulated pockets and covered with soft cotton upholstery. 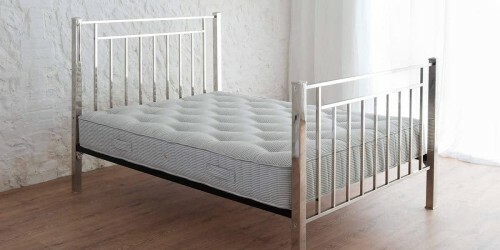 Meaning they work independently and contour to your body more effectively, than an open coil mattress. 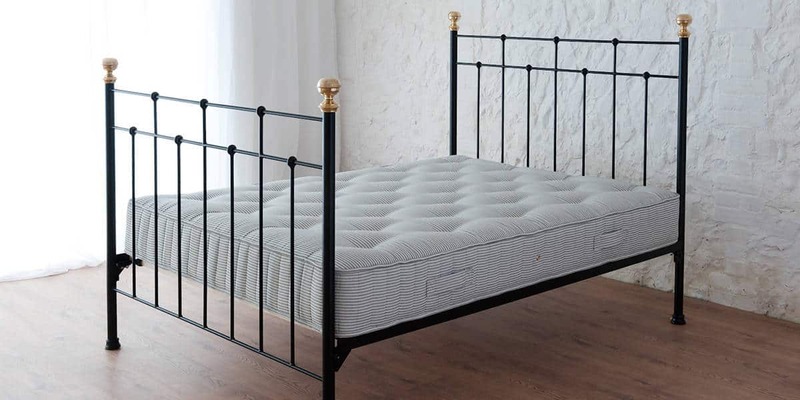 The sides of this everyday mattress are horizontally stitched and tied into the springs, helping maintain your everyday mattresses comfort and support for longer.